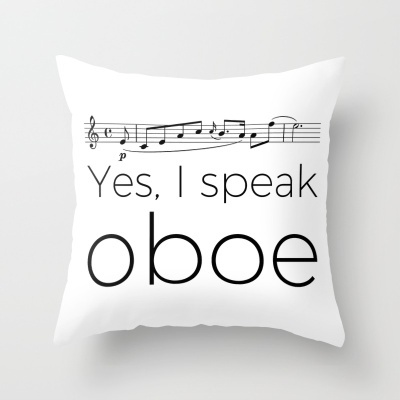 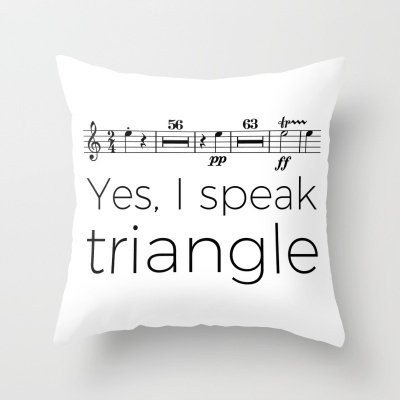 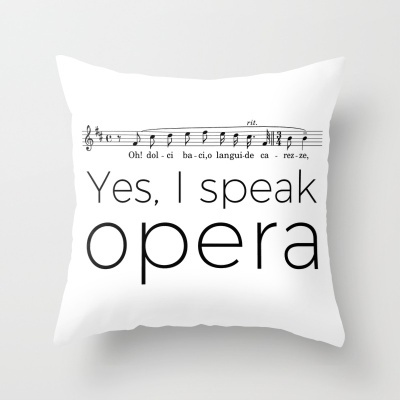 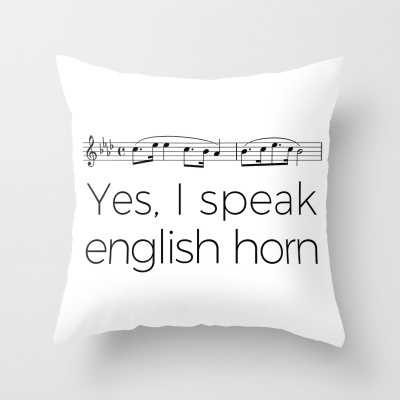 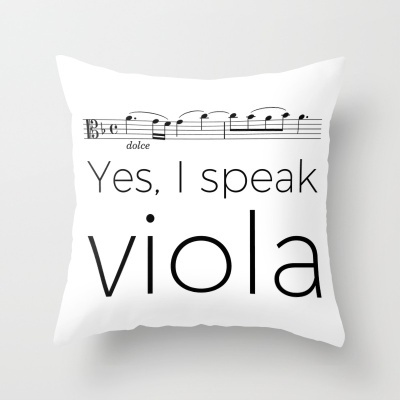 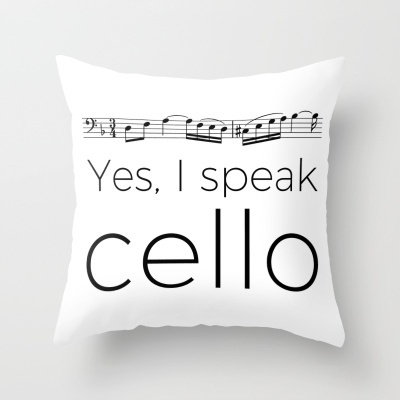 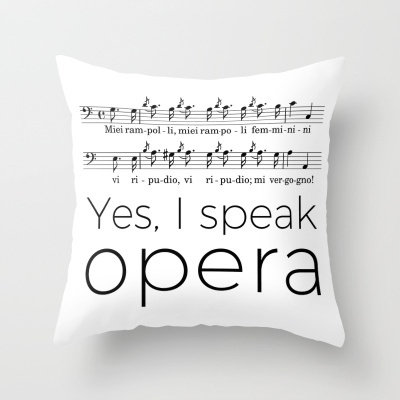 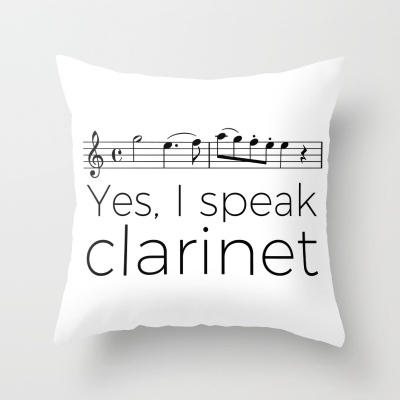 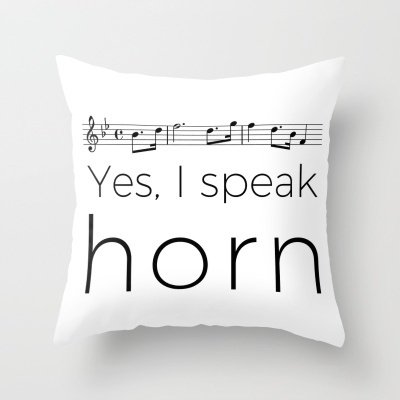 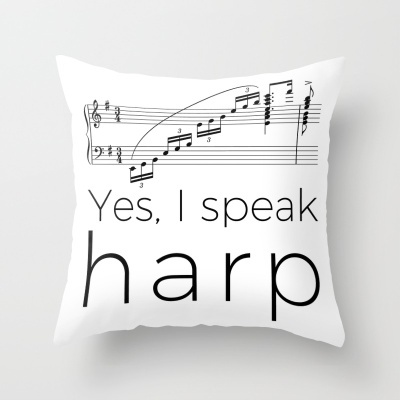 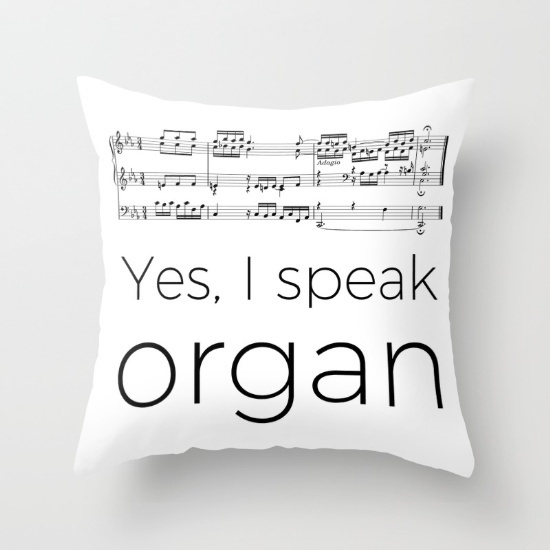 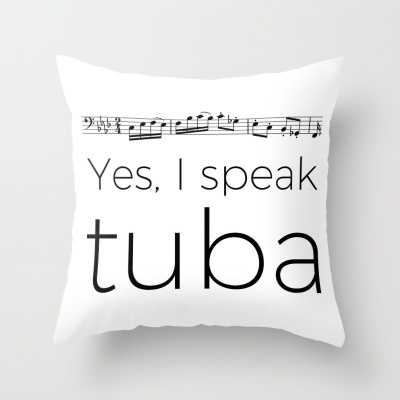 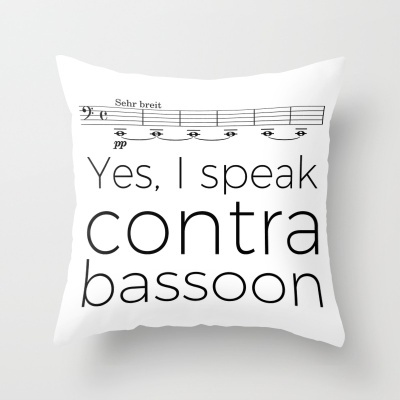 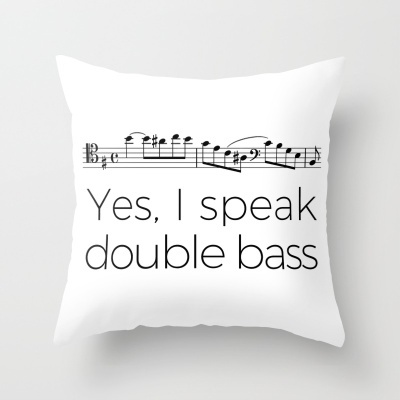 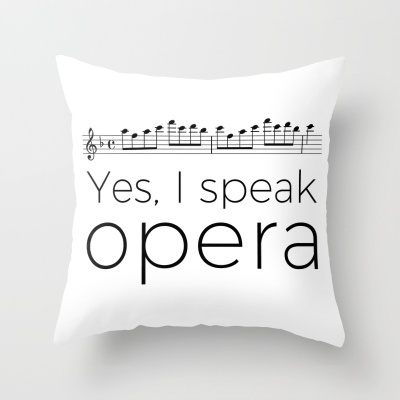 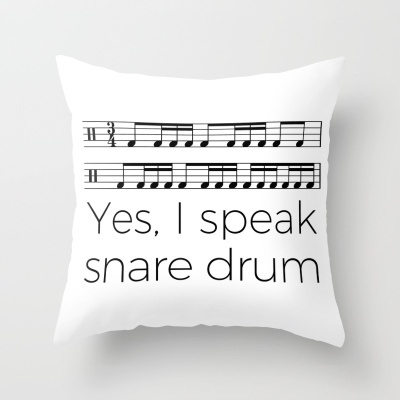 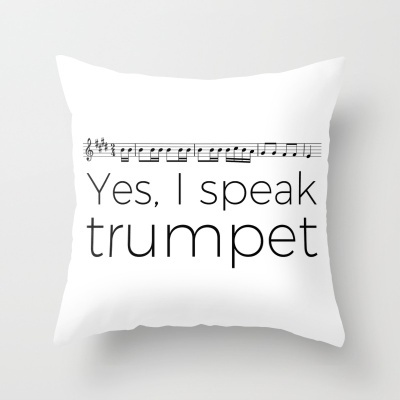 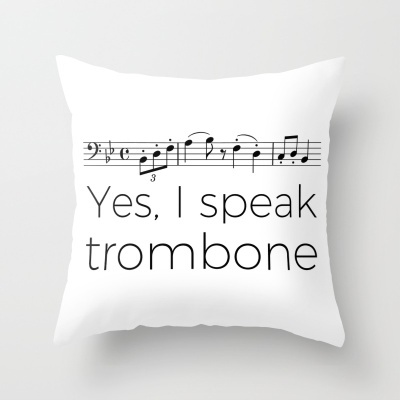 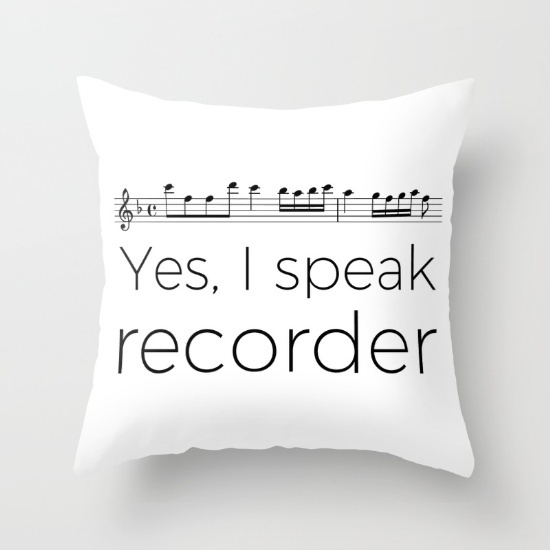 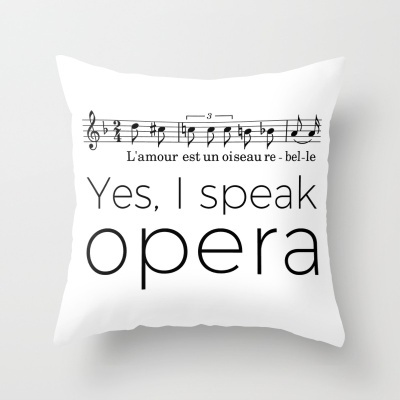 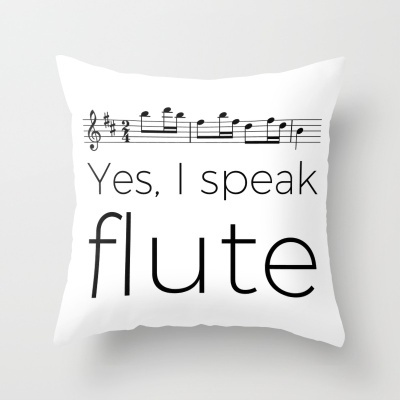 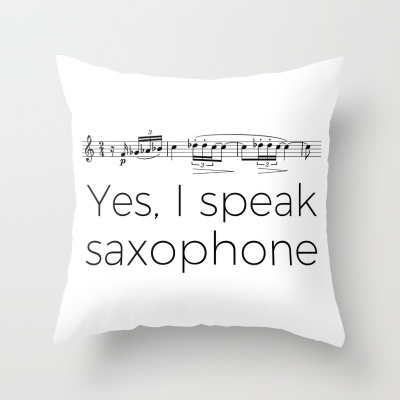 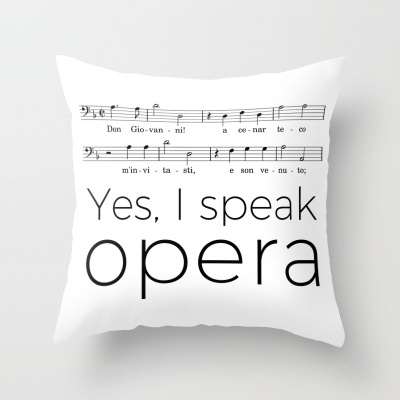 Pillows about music instruments. 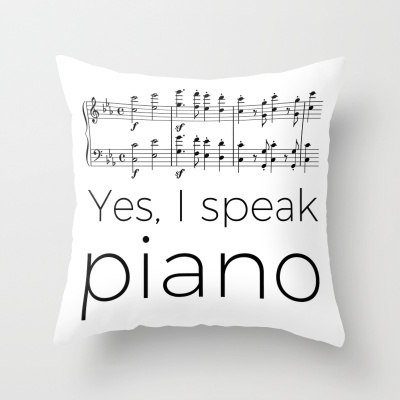 To make gifts or just order for yourself! 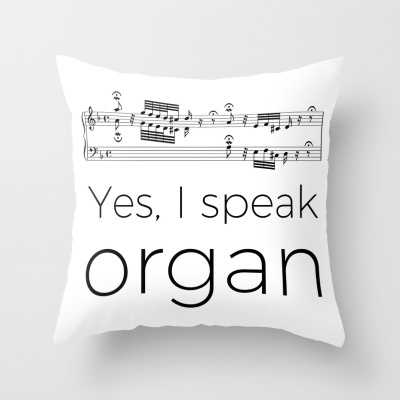 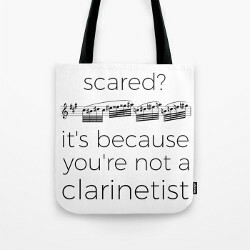 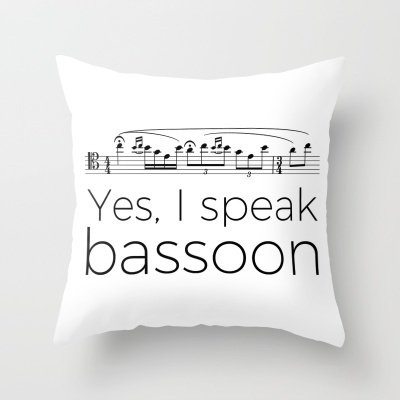 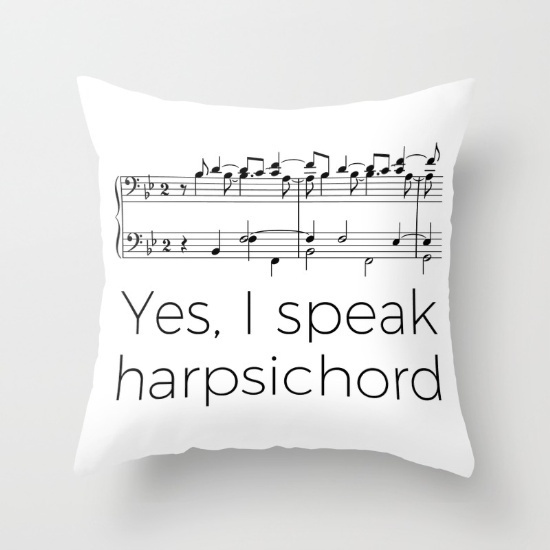 If you can’t find your instrument here, take a look at this page or directly on society6 (on some pages of society6, the left click doesn’t work if you have an ad blocker enabled. 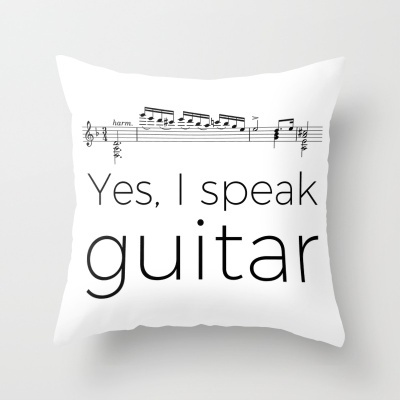 In that case, just right click and open the link in a new tab). 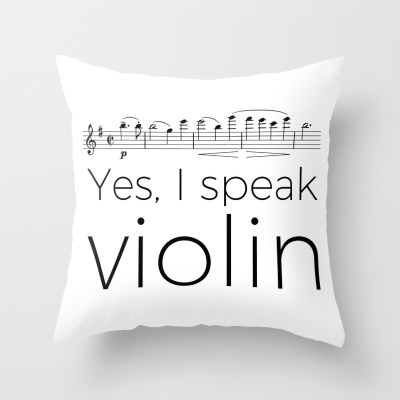 If you still can’t find it, don’t hesitate, let me a comment and I’ll make your customized design!